Driven by compassion throughout her illustrious career, award-winning real estate specialist Vicki Rae Deboer is committed to achieving your Real Estate goals. After spending 25 years in the entertainment industry as a professional country singer, Vicki found her true destiny in Real Estate. 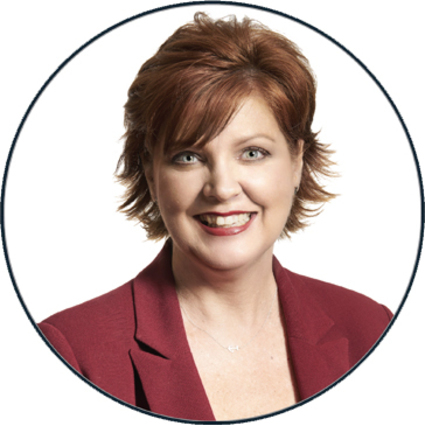 Traveling and performing all over the country has granted Vicki invaluable experience in interfacing with clients, and she is dedicated to ensuring each client receives a high level of satisfaction whether they’re buying, selling or purchasing their first home. She specializes in making the Real Estate process a collaboration, empowering her clients to be a part of the process and offering additional services such as relocation support and guidance. Vicki’s top-notch communication and negotiation skills have been essential to her rapid Real Estate success, and have enabled her to produce extraordinary results while establishing lifelong client connections. Currently serving Orange County, Vicki has quickly developed a reputation in the industry and was awarded with the Rookie of the Year Award in her first year as an agent. She has since earned many awards, including the Top Producer award in 2016. She is now a member of the Ballesteros Group with Coldwell Banker Residential Brokerage. Vicki lives in Newport Beach and is a mother to two grown daughters who are embarking on their own career paths. She actively volunteers in her community and her church.